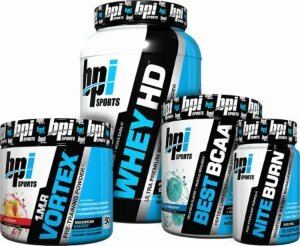 Bpisports.com offers an extra 50% off! 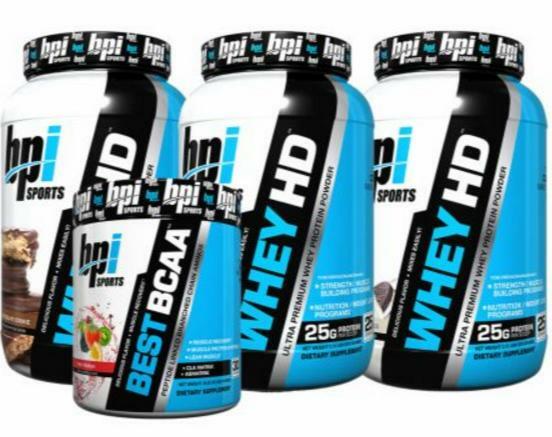 Protein, Creatine Fitness Nutrition via coupon code "BPISPORTS50". 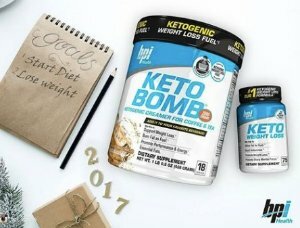 Bpisports.com offers 20% off sitewide via coupon code "DEALMOON". Dealmoon Exclusive! bpisports.com offers 15% Off Sitewide via coupon code "DEALMOON15".